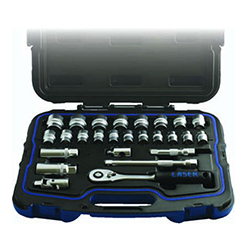 A member of The Tool Connection, Laser Tools have been the tools of countless professional mechanics for many years. 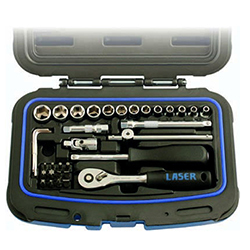 Laser Tools provides a comprehensive range of high quality products that have become an essential staple of automotive workshops the world over. 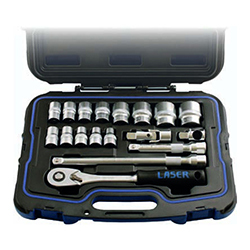 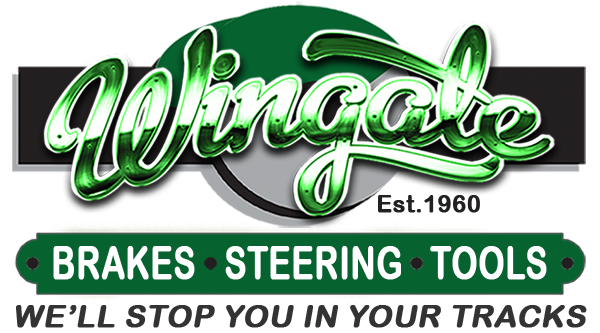 Wingate Motors represents Laser Tools in South Africa.